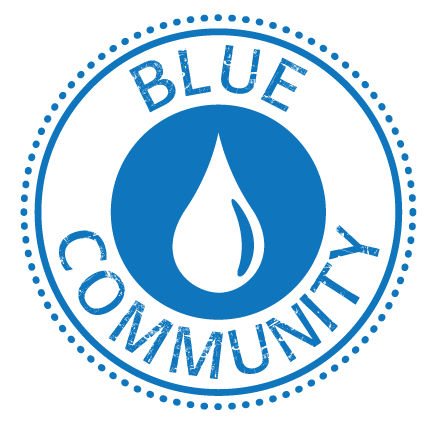 Maude Barlow, founder of the Blue Planet Project and Chair of Food & Water Watch, recently visited Detroit, Michigan in the United States and heard firsthand accounts from residents who were having their water services cut off by the Detroit Water and Sewerage Department (DWSD). 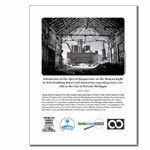 This report was produced from information gathered by Maude Barlow, the Michigan Welfare Rights Organization, and the Detroit People’s Water Board. 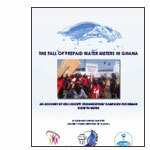 The Detroit People’s Water Board is campaigning to have these essential services restored to the thousands of households currently without water service pursuant to a just and affordable rate structure, and to prevent future cut-offs. 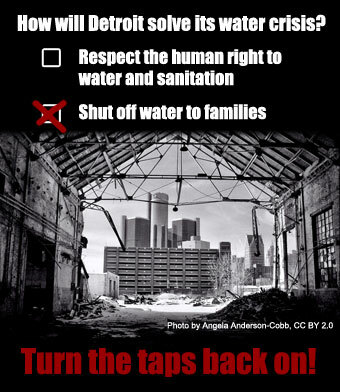 Take Action – Tell Detroit to turn the taps back on: Water is a human right!